Here we are sharing 19 Sad #Ferguson Tweet Trending On Twitter. 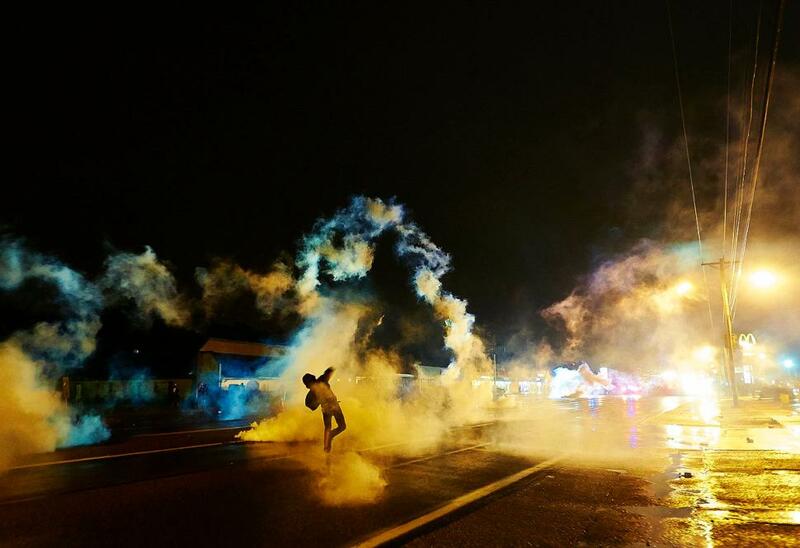 Police in #Ferguson shot a young man, who's now in critical condition, during protests on Sunday night. Last night in #Ferguson: gunshots, objects thrown & reports of looting. Three live streamers arrested tonight in #Ferguson for filming after an officer shot someone. Don't call #Ferguson a warzone. It takes two sides to go to war. Protesters aren't fighting, so how is it a war? No, this is terrorism. This is what #Ferguson is teaching the world. No matter if you follow cops orders or not, your safety's in danger. Police don't seem to understand that attacking protesters just makes more protesters. #Ferguson. If this photo doesn’t speak to you maybe nothing will. #Ferguson.